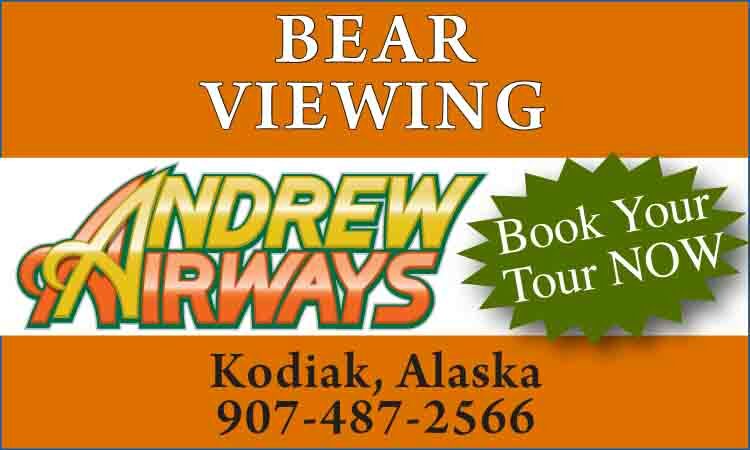 Location: 12 miles north of Anchorage on Glenn Highway 1. 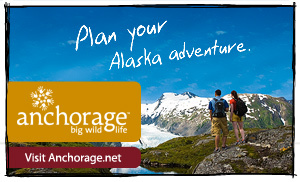 Nestled at the juncture of two major river valleys in southcentral Alaska, the Chugach-Eagle River area is surrounded by beautiful Alaska wilderness. 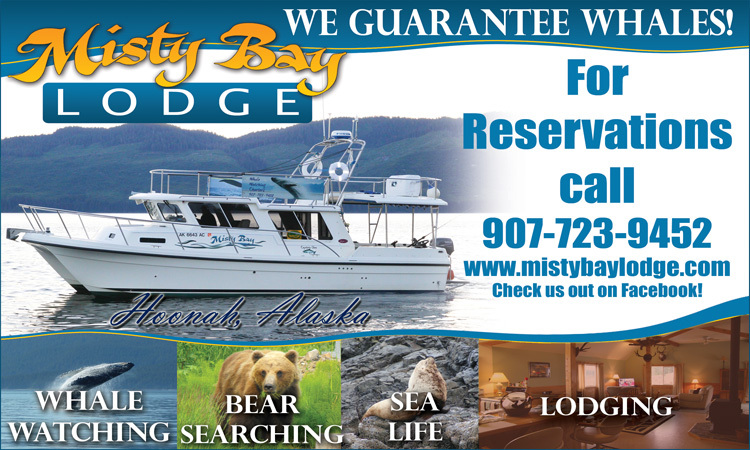 The community is known as the gateway to Chugach State Park. The untouched, rugged terrain is home to bald eagles, spawning salmon, moose, wolves, black and brown bear, lynx, porcupine, beaver and fox. Eagle River is located just a few minutes from downtown Anchorage via a fully lit six-lane highway through the picturesque Alaskan wilderness. It is also a quick l5 minutes away from Alpenglow at Arctic Valley, a beautiful downhill skiing facility. Eagle River has a variety of shops to provide necessary goods and services locally. Outdoor recreational activities in the area are abundant. SPECIAL EVENTS Market in the Park: May - Sept. Located at Chief Alex Park, corner of Monte Road and Old Glenn Highway: a farmers market featuring fresh Alaska products presented by growers and creators. 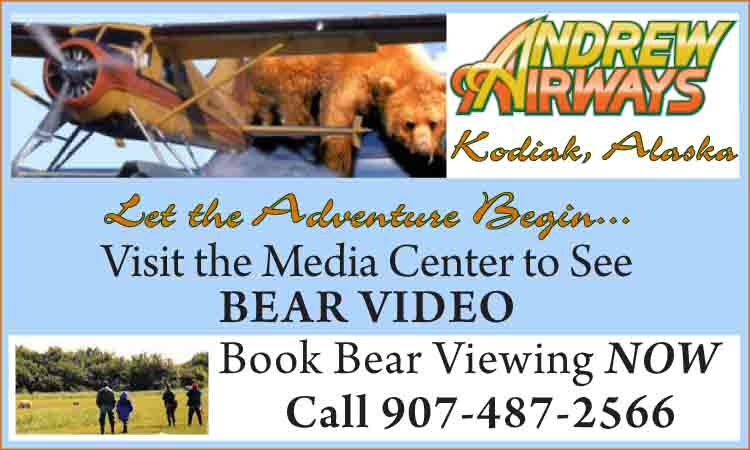 Bear Paw Festival: July - Downtown Eagle River. A festival to celebrate the community featuring the Classic Car Show, Parade, Slippery Salmon Olympics, Tri-Bear-a-Thon and lots more. Merry Merchant Munch: Dec. - Downtown Eagle River. An old fashioned Christmas celebration with roving carolers, sleigh rides, decorations and lots of goodies.